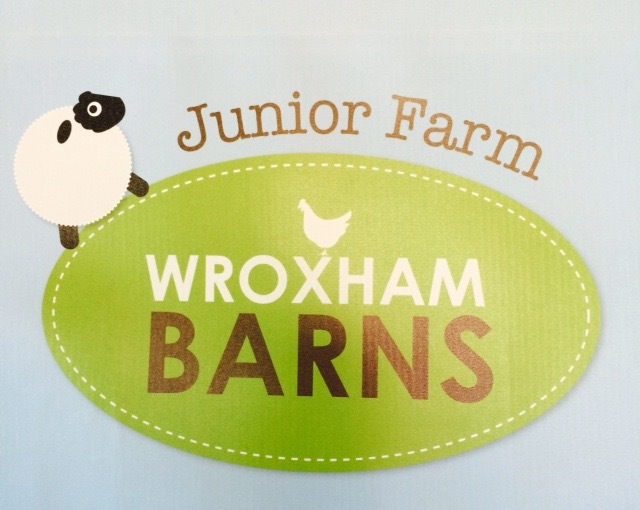 Things to do in Norfolk: Wroxham Barns Junior Farm. 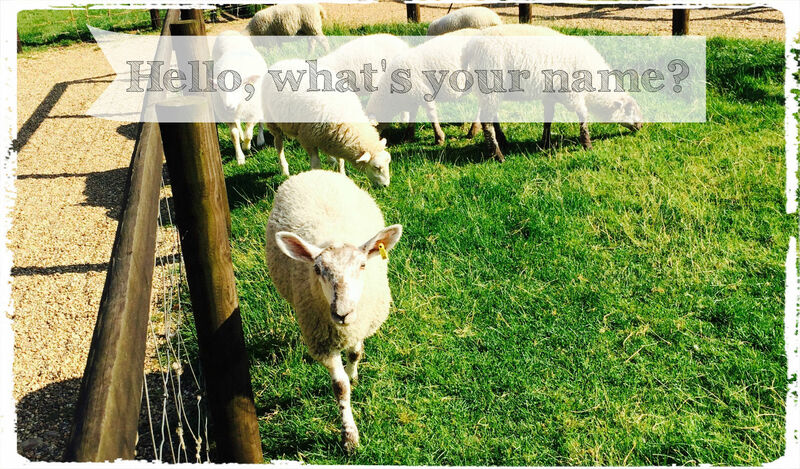 “Guess what this sheep is called?” my husband said with a grin on his face. “I’ve no idea, what is it called?” I said, taking its photo. “Baaabara,” he said, his grin even wider. While that earned a chuckle, the belly laugh was awarded to Freya who then repeated to the sheep: “Hi Baabara.” Complete with the perfect baa. 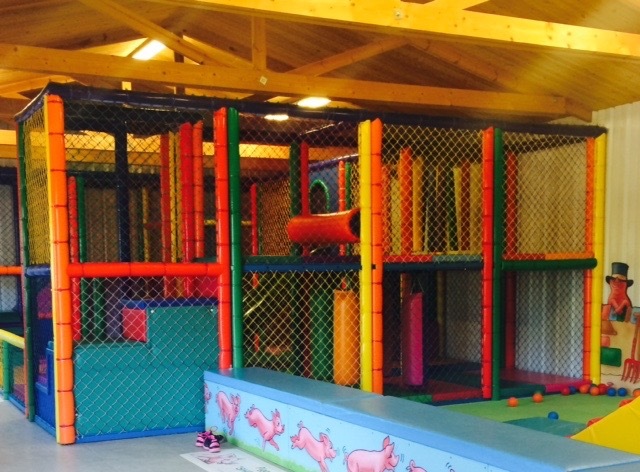 Maybe you needed to be there to fully appreciate it but it’s a great illustration of what the Junior Farm at Wroxham Barns, which is about a 10 mile drive from Norwich city centre, is like – simple family fun. We both love animals and first visited long before Freya came along. 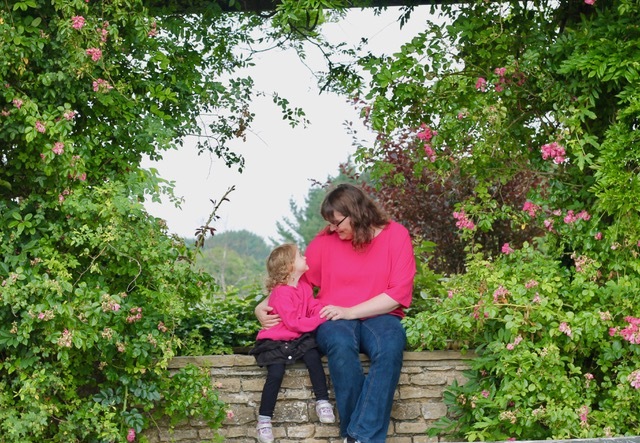 When we first took her she was tiny (well, as tiny as a 10b 3oz newborn ever is) and, aside from a good dose of fresh air, the enjoyment was really still ours. In fact, we loved it so much we bought season tickets and have renewed them again this year when it became clear how much she also (thankfully) loves to visit. So, what is there? Animals, of course, including donkeys, a variety of chicken breeds, pigs (including the two cutest micro pigs in the world), sheep, cows, naughty goats, rabbits, ducks and guinea pigs. You can feed many of them with specially bought food but there are activities throughout the day, such as lamb feeding in spring. There is a lot of information about the animals on boards and always plenty of friendly staff around who are more than willing to tell you about them. Seriously, you could eat off the floor. 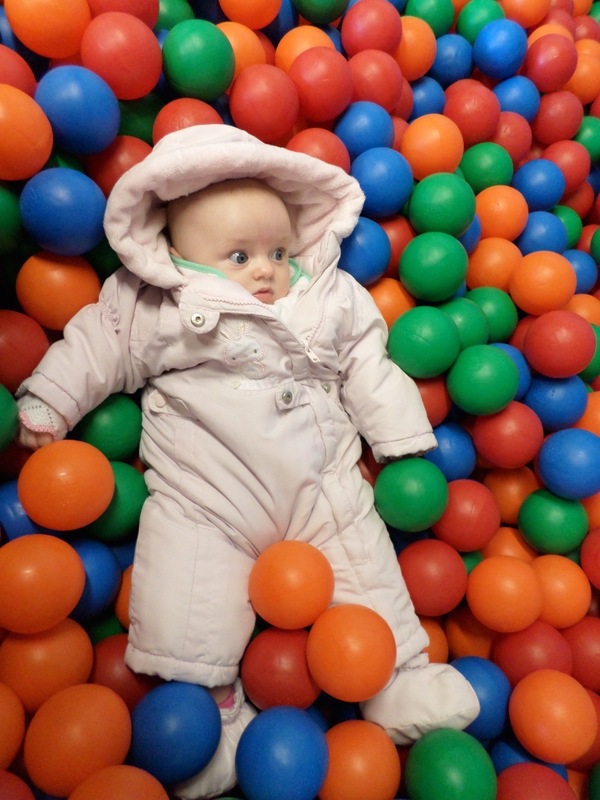 As well as the animals, there is also the cleanest soft play area I have seen and, new for this year, is an undercover play area with toy tractors to ride, activities and other play things which Freya makes a beeline for. At the moment the farm only holds her attention for a maximum of an hour, which is good going for a not quite two-year-old, I think. Luckily, it is just one element of Wroxham Barns, which was established in 1983, and, after she is worn out, there are some lovely shops, many of which sell local produce and crafts, to look around. Not to mention a cafe and restaurant, pantry, gift gallery, mini golf and children’s fun fair plus lots more. 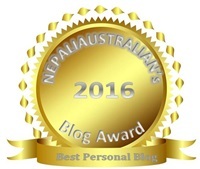 Anyway, I haven’t been asked to write about it but thought, as we love it so much, it deserves a shout out. I’m planning to do the same with some of the other places we have come across just in case you’re looking for recommendations. Entry to the Junior Farm costs £6.25 per person (under twos are free). To find out more, including opening times click here. Previous postFinding that special place where you feel you belong. Next postAll for Isabelle. The story of Petals In The Park. It looks like a wonderful place, and well worth a look round next time I go with my daughter. Sounds great, I love places like that. BattleDad and I also found a similar place in Kington before BattleKid came along and have since brought him there. I also wrote a piece on it without being asked as I thought it warranted it, like you. Such fun! I like reading real experiences and find them so helpful, especially now. It sounds really nice there. We have a similar animal farm close too us, they have a really good facebook page too. It’s through their facebook page you see some things that make you wonder though. They had a kitten stolen from there during opening hours so obviously by a paying visitor and more recently they have spoken out about a few acts of cruelty and bad behaviour towards the animals from some visitors. Why would they visit when they obviously have so little respect for defenceless creatures. On a brighter note there is a website http://www.familyroundabout.co.uk/ which lists places to visit with children. You might want to post your review on there too. I think the owner was looking for reviews further afield as it mainly covers Greater Manchester and West Yorkshire and she wanted to extend the reviews across the country. It’s really developing into a brilliant resource for places to visit with children. How awful, that’s really sad. Thankfully I’ve never seen any negative behaviour at our farm. I was at a zoo once, which I wouldn’t generally go to, and some kids were banging on the window of the big cat area despite signs telling them not to and with their parents standing next to them. I got VERY cross. I hate anything like that. Thanks for the link, I’ll check it out. An icecream farm sounds like my kind of place 🙂 Thanks, Lisa. Every time I drive past I think that I really must visit. One day I will! I think you will like it. Maybe I will plant a cache to lure you in? Hehe. PS Freya was totally thinking that. Wroxham Barns is good for adults too. I realise I haven’t been for ages and I must rectify that sooner rather than later. That looks like a great place for a day out – and they have Kune kune pigs (like we do) – best pigs in the world!! Our boys used to love a farm visit when they were little and children love seeing our animals when they stay at our gite. Thanks, Rosie. I bet it’s a lovely part of their holiday.